Deli Issue #36 is out! 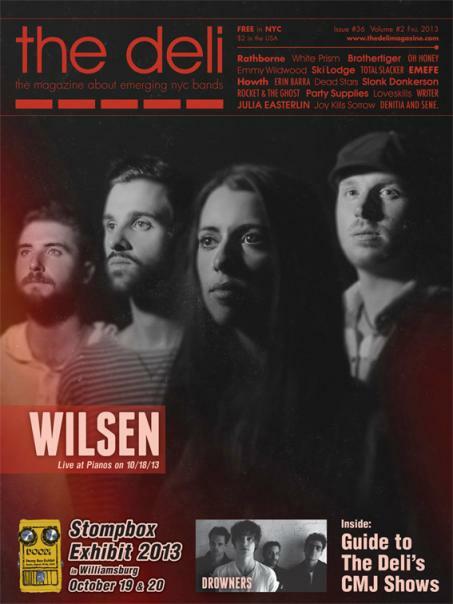 CMJ 2013, Wilsen, Drowners + more! The Deli NYC's 36th issue infested the streets of NYC yesterday (Wed 10.09), look for a physical copy in venues/rehearsal studios/music instrument stores, or read it online HERE!